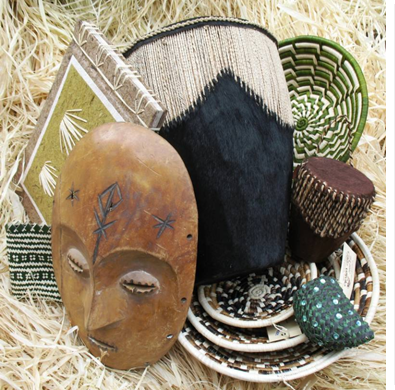 Uganda Crafts 2000 Limited is a Ugandan owned Fair Trade Craft wholesaler and retailer providing employment and training for the disadvantaged - particularly widows, youth, the disabled and those living with HIV/AIDS. Leaders in design: Our Fair Trade creations are a unique blend of traditional and modern design. Over 2000 gifts to choose from! Uniquely Ugandan: Wide range of Ugandan handmade gifts. Over 80% of our stock is Ugandan. Proud Members of the International Fair Trade Association IFAT. Add a touch of Africa to your home.